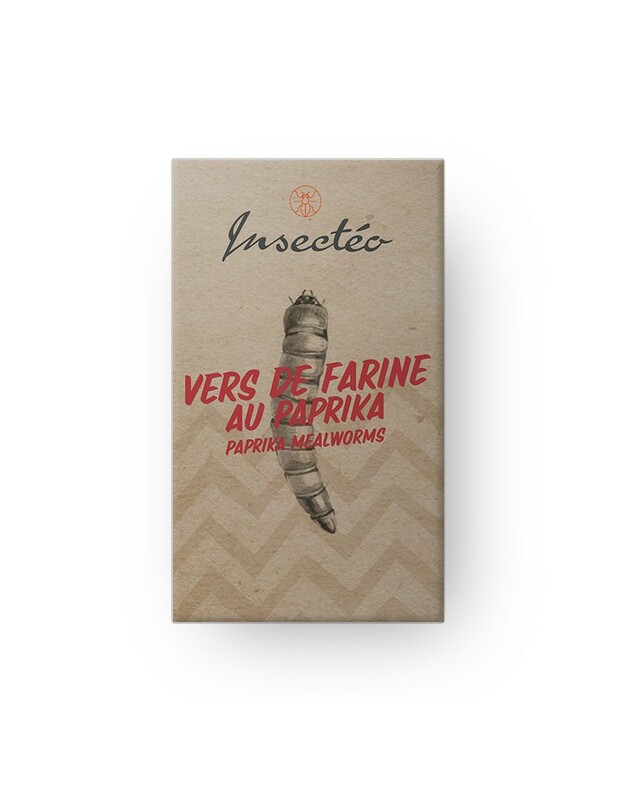 Crispy mealworms associated with a mix of barbecue spices: paprika et pepper. Ingredients: mealworms (Tenebrio molitor), paprika, pepper. Box containing 25 grams of mealworms. 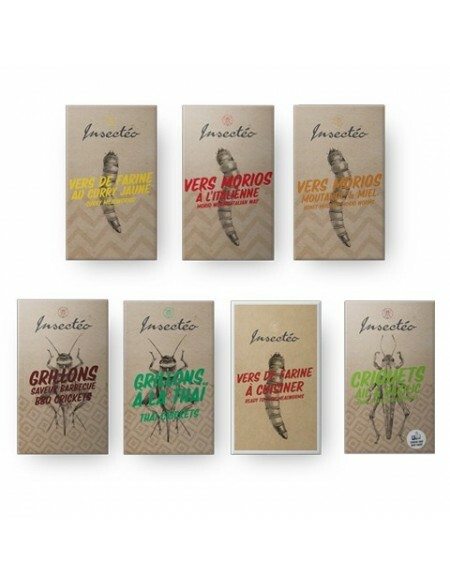 Mealworms are definitely the most popular edible insects in Europe. This is due to their natural taste of chips, the fact that they are deliciously crispy, but also because they look (almost) makes cute expericence easier. Mealworms BBQ from Insectéo are even better since they are delicately spiced by adding paprika and pepper. A perfect delight for youtr next party with friends and family. 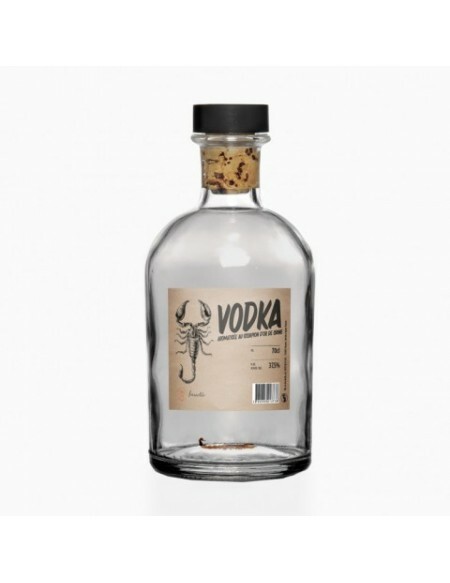 The range of insects proposed by Insectéo has been specially designed for gourmet tasting. 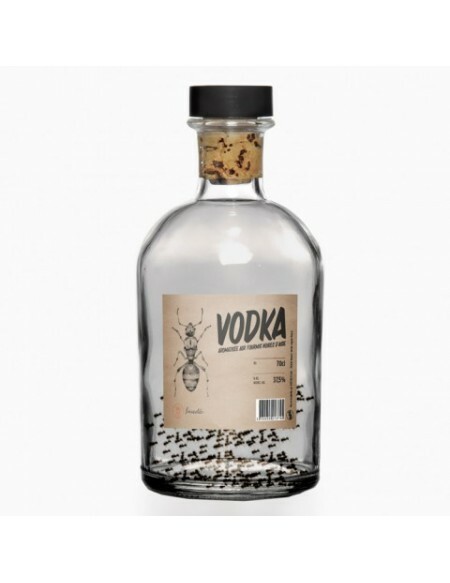 All the bugs come from a Thai farm producing insects only dedicated to human consumption. Our French partner based in Thailand is particularly vigilant in strict compliance with food safety rules and proper insect development under optimal conditions. 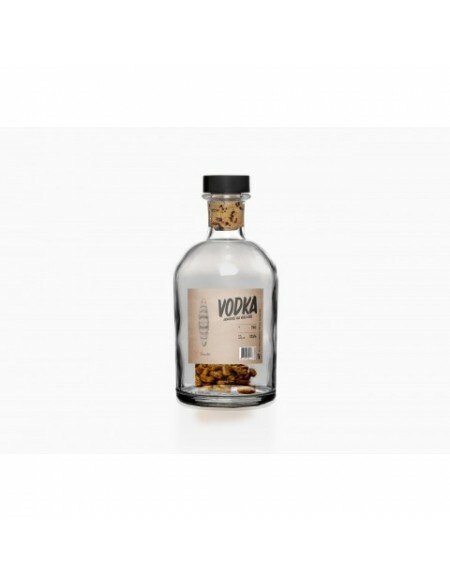 In addition, all insects undergo regular tests on random samples in the producing countries, but also after the arrival of the insects in France.